Fandango is saying, the dystopian action-adventure, "Divergent," is poised to top the weekend box-office! 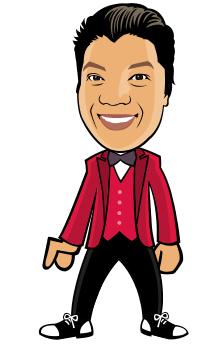 The nation's leading moviegoer destination reveals that their Fanticipation movie buzz indicator gave "Divergent" a dauntless score of 92 out of 100 points (check out my fun "Divergent" interviews below). But have no fear Muppets lovers! 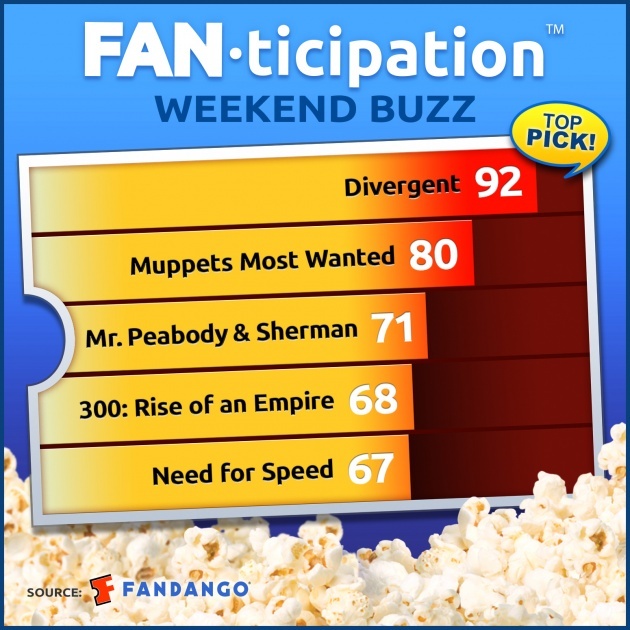 "Muppets Most Wanted" is resonating with families and scored 82 out of 100 points. 50% would pick the “Dauntless” faction, 19% Amity, 15% Erudite, 10% Abnegation, 6% Candor.